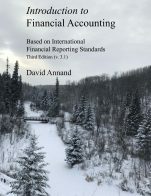 This text is intended to be the second of two in Intermediate Financial Accounting courses. 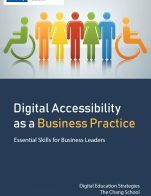 It presumes that students have already completed the Introductory Financial Accounting, and the first Intermediate Financing Accounting course. The text reflects both current International Financial Reporting Standards (IFRS) and ASPE. 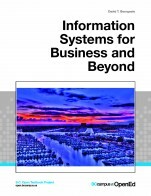 This text covers all topics essential to a second level Intermediate Accounting course: current, long-term and complex liabilities, income taxes, pensions, leases, shareholders' equity, earnings per share, statement of cash flows including the direct approach, effects of changes and errors, and disclosures and analysis. Topics that are covered in Advanced Financial Accounting courses, such as consolidations and foreign exchange, are not included here. 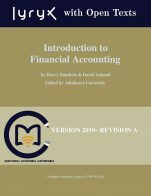 The Intermediate Financial Accounting cover by Lyryx (lyryx.com) is under a CC BY 4.0 license (https://creativecommons.org/licenses/by/4.0/). 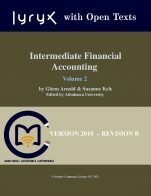 Intermediate Financial Accounting - Volume 2 (Lyryx) by Glenn Arnold, Suzanne Kyle, Athabasca University, Lyryx Learning Team is licensed under a Creative Commons Attribution 4.0 International License, except where otherwise noted.